Welcome to Manchester BIOGEL, the home of self-assembling peptide hydrogels. Bespoke PeptiGels designed for your cell needs. Tailored bioinks for 3D bioprinting and liquid handling. Tunable, animal free and cost effective hydrogels; from bench to bedside. 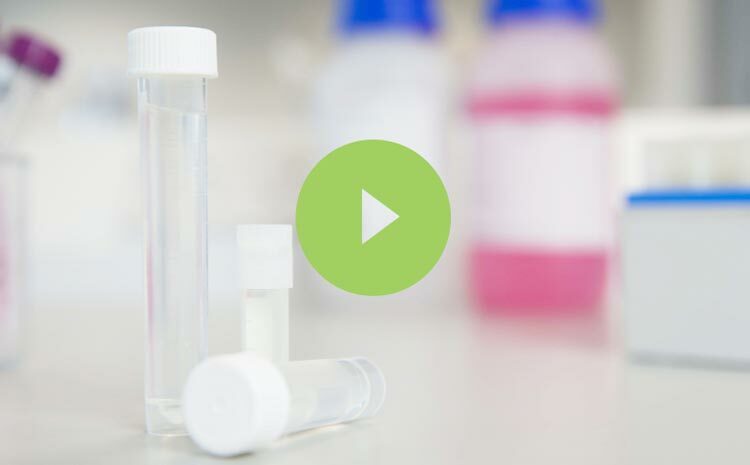 At Manchester BIOGEL, we provide engineered, self-assembling peptide hydrogels to meet your cells’ needs. Manchester BIOGEL’s innovative technology allows us to offer a family of high-quality peptide hydrogels, with a range of mechanical and functional properties, to enable you to find the most suitable materials for your cells’ needs. Our hydrogels mimic the cell micro-environment and provide a natural physiological extracellular matrix that open up exciting new opportunities within the fields of 3D cell culture, 3D bioprinting, regenerative medicine and medical devices. No gel preparation required, simply add your cells and go. Synthetic, reproducible materials to facilitate translational research. Dense network of nano-sized fibres to mimic a cells natural environment. Shear thinning properties provide flexible handling. Compatible with most cell staining, imaging and counting procedures. Designed to be non-toxic, biocompatible and biodegradable.